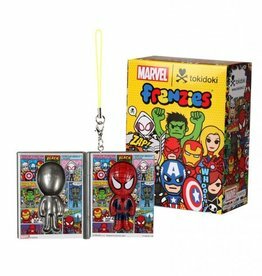 Our new Marvel | tokidoki frenzies collection features 14 iconic Marvel characters! Take your favorite Marvel characters with you everywhere you go by hooking them to your keyring or attaching them to a hoodie or a bag. The possibilities are endless!